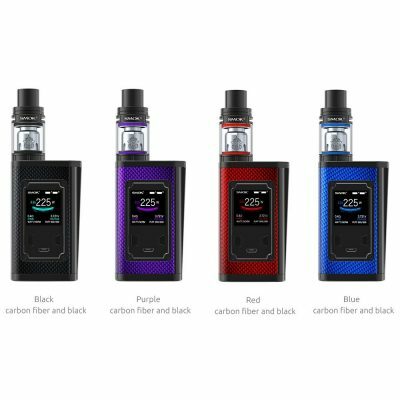 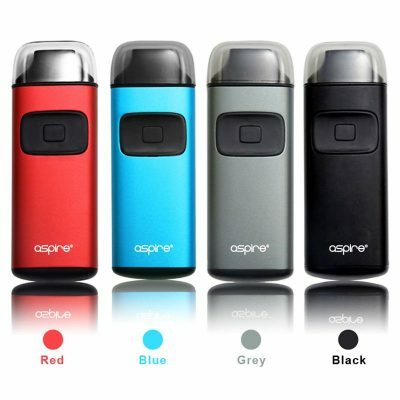 The Aspire Pockex is the ultimate AIO (all-in-one) device! 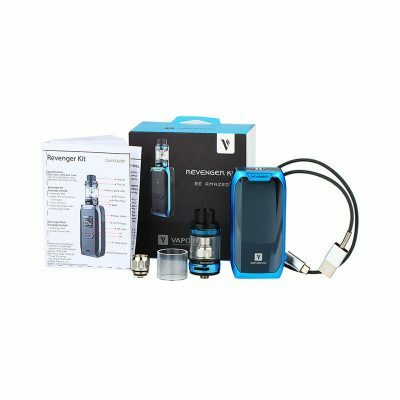 Whether your a beginner or simply looking for a device that’s portable and more discreet this is the device for you. 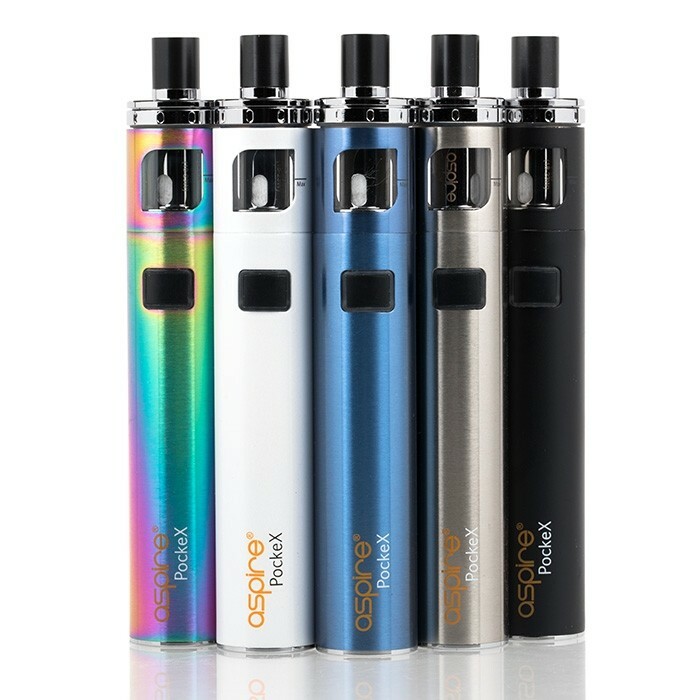 The Pockex uses 0.6 stainless steel sub ohm coils and has a wider drip tip than your standard starker kits to help increase vapor production. The sleek small tube design and low profile vapor production make this impressive little device a must have!